Move beyond spreadsheets with cloud-based financial close management software that aggregates data, tracks close processes, provides a clear audit trail, and speeds up overall internal and external financial disclosure. We’ve cut the data validation and aggregation process in our close by three days each month. 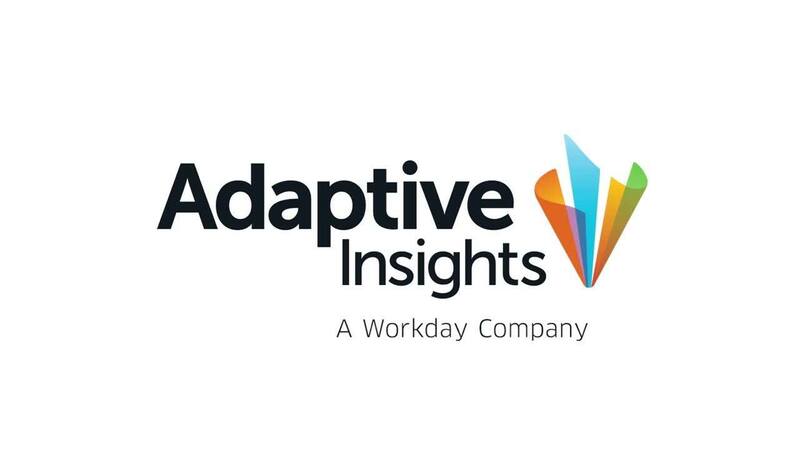 Adaptive Insights has really delivered a quick ROI in productivity improvement. Watch a demo of our financial close solution. With thousands of customers, we’ve integrated with a vast array of systems, including Microsoft Dynamics, Oracle, SAP, Sage, Lawson, Intacct, NetSuite, and more. Our data source expertise and pre-configured connectors ensure that you can connect our close management solution to your systems of record. We’ve identified the common close tasks that take time, and automated them. Our consolidated close management capabilities automate intercompany eliminations, provide journal entry management, and help you manage minority interests, ownerships, and adjustments. What’s more, audit trails make everything traceable throughout the process. Our process management module allows you to track and monitor common financial close tasks such as checking currency rates and ensuring finalized eliminations. Your accounting team can easily check in on tasks, provide their status, and discuss how to overcome roadblocks in the process. Our financial close solution provides complete internal and external close reporting. Web reporting allows you to drill down to the detailed transaction level. One-click refresh delivers instantly formatted income statements, balance sheets, and cash flow reports. Adaptive Insights partners with industry leader Vintage to enable XBRL integration for report books that provide trusted financial disclosure information. Have a specific question about the financial close process? We’re standing by to help.